Affordable labor rates, and great customer service keeps our friends coming back for all their automotive and light truck needs. Give us a call, or stop by and say hello. Mr. 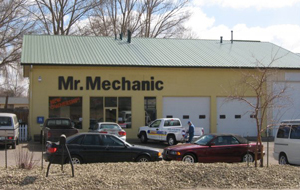 Mechanic auto repair is your Northern Colorado German car specialists. With ASE certified technicians, you can be sure your vehicle is in good hands. 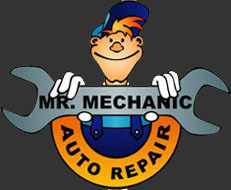 Oil change special for all new Mr Mechanic customers! We work on all makes and models of foreign and domestic cars and light trucks. In addition, to our expertise in e work on all makes and models of foreign and domestic cars and light trucks. AUDI, VOLKSWAGEN, BMW, VOLVO, MERCEDES-BENZ, SAAB, CHEVROLET, FORD, DODGE, GMC, JEEP and many more!